Middle Georgia State University (MGA) will launch a Bachelor of Science in Respiratory Therapy in fall 2018. The Board of Regents of the University System of Georgia recently approved the program. MGA's new degree is just the fourth traditional baccalaureate Respiratory Therapy program in Georgia and the only one in the central and southwest part of the state. In keeping with nationwide trends in the profession, MGA will drop the two-year degree in Respiratory Therapy it has offered for many years. "Beginning this January, the Commission on Accreditation for Respiratory Care will only accredit new programs at the bachelor's or graduate level, signaling the importance of degree advancement for this profession," said Teri Miller, chair of MGA's Department of Respiratory Therapy. "We're excited to offer this bachelor's degree so we can help meet the needs and interests of our region's healthcare community. It's a great opportunity for students in this area who are interested in our profession." 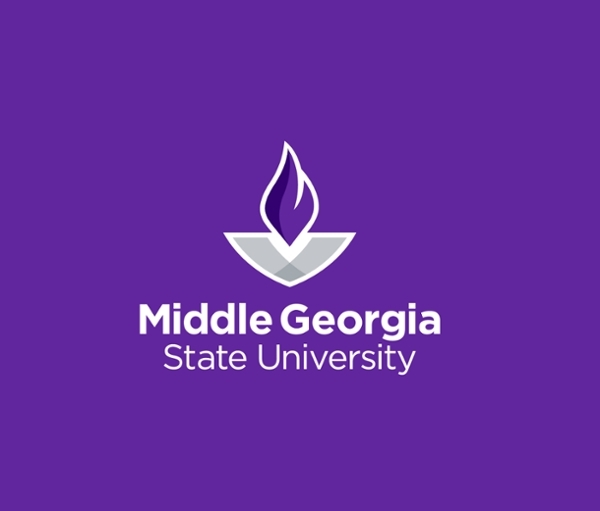 MGA will base the degree on the Macon Campus. Miller noted that the University will continue offering a "bridge" program that allows respiratory therapists who have begun their careers and already hold two-year degrees to complete bachelor's degrees. The new bachelor's program will appeal to students who want the traditional University experience of beginning their studies as freshmen and pursuing their intended degrees over the course of four years. In January 2016, the American Association for Respiratory Care called for a shift toward bachelor's degrees for students interested in the profession. The association noted how the nursing profession has benefited from an emphasis on bachelor's degrees as the entry-level path into the field. MGA is now recruiting students to join the charter class of four-year Respiratory Therapy majors. For more information, see www.mga.edu/health-sciences/respiratory-therapy, call 478-471-2783 or email teri.miller@mga.edu.